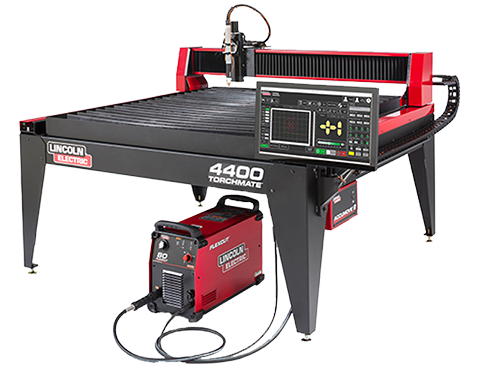 Welcome to our resource page for financing your new Lincoln Electric Cutting Systems machine. 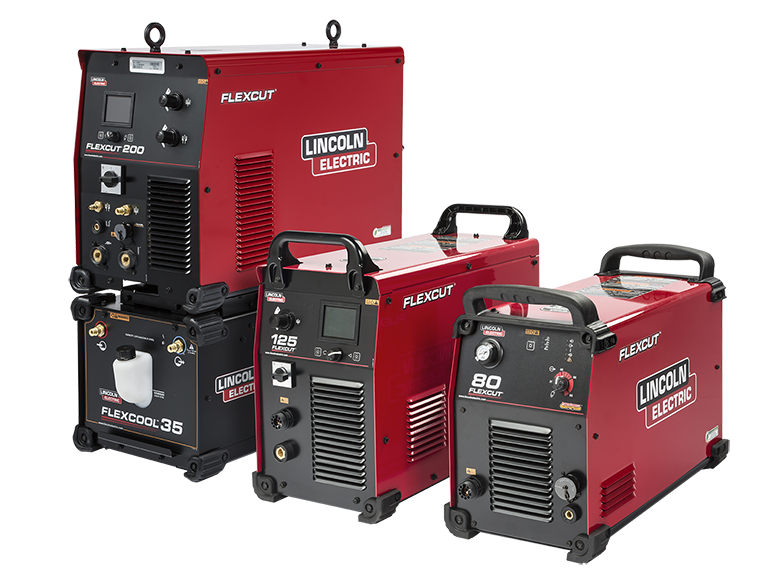 All financing is done by a third party and is not done directly by Lincoln Electric. 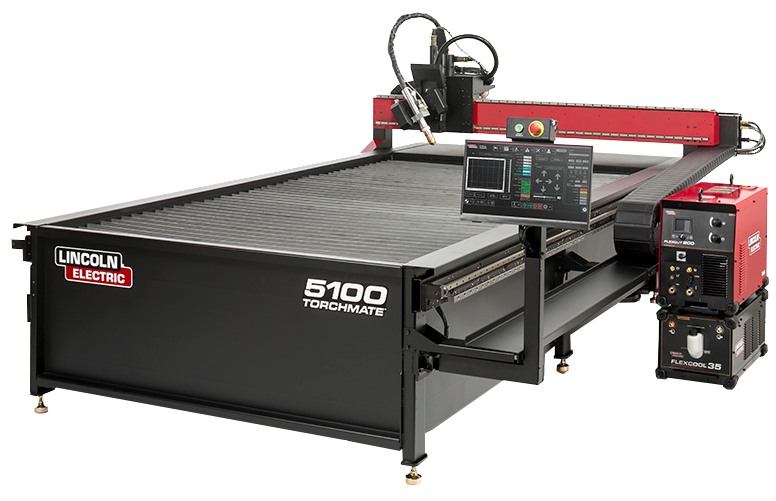 Please use the resources below to gather information and details about the cost of financing your machine. Financing Flyer - Please review this flyer for an overview of the financing process. Credit Application - This is a PDF version of the credit application you will need to fill out to apply for financing through our third party. 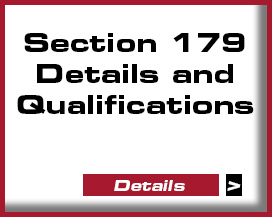 Tax Incentives - Learn about the newly revised Section 179 deductions and how they impact you. Apply Now - Click the link to download a PDF application form. You can also call to apply. We have a variety of calculators that you can use to help in your financing decsion. Please note these are for sample calculations only. Your actual financing quote will give you full details on your payment plan. Please consult with a tax advisor for any tax related benefits. 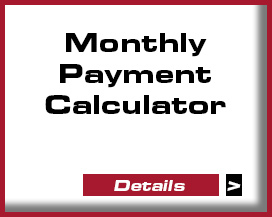 View all Financial Calculators Here - Monthly payment calculator and Section 179 calculator.